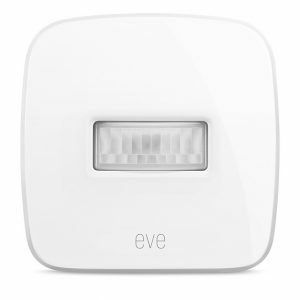 In the last few days I bought my first motion sensor when I found them available heavily discounted on an online store. I didn’t initially have a specific role for the sensor in mind, but thought it worth a punt to experiment. Subsequently I’ve incorporated it into the lounge heating. Previously the lounge heating went off at the end of the day according to a schedule set within the Eve Thermos, but could be overridden via App or Siri to extend heating if watching a late film for example, but an hourly rule disabled the heating to prevent it being left on all night so the heating may need to be re-enabled at hourly intervals. 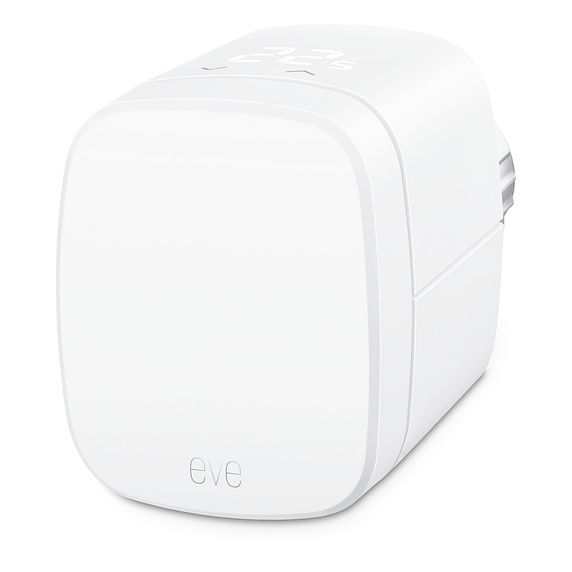 In the new scheme the heating is extended to midnight via the schedules in the Eve Thermos, but the Eve Motion sensor is used to review heating status every half hour from 10:00 PM. The movement sensor is configured with a duration of 30 minutes so that the output is made for 30 minutes after motion is detected. The output can then be tested for either on or off. An amended rule is triggered every half hour and, if motion is NOT detected, then heating is disabled on the assumption that the household is out or has retired to bed. 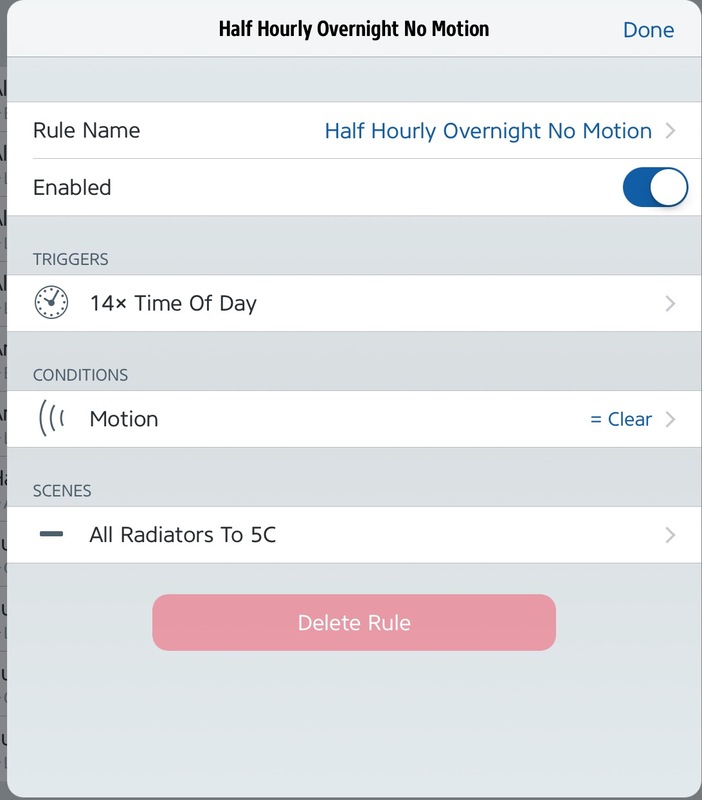 The new arrangement is an improvement on the former arrangement as the heating does not need to be extended manually via the App or Siri, and doesn’t need to be renabled periodically. It now does not need manual extension even once, let alone multiple times (at least until midnight). 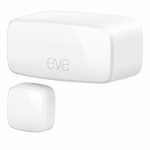 This entry was posted in Smart Home on 23/09/2018 by Greening Me. 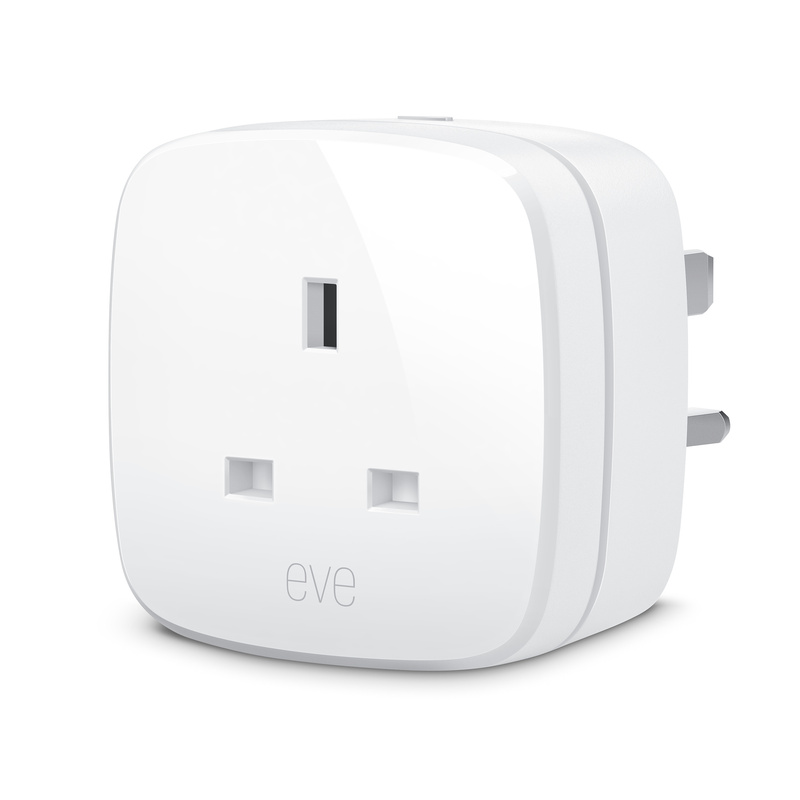 For more than a year now we’ve been building up our smart home capability. 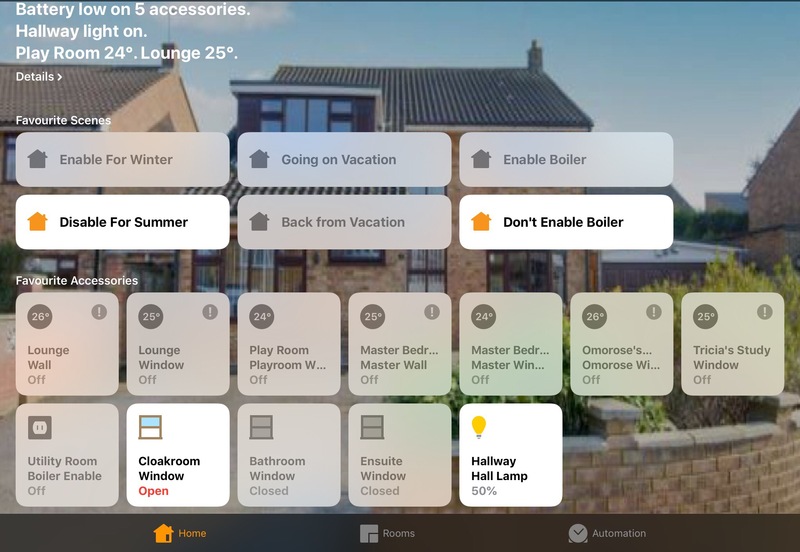 There are various ecosystems of such devices, but we’re using Apple HomeKit a decision initially motivated by the presence of multiple iPads in the home. 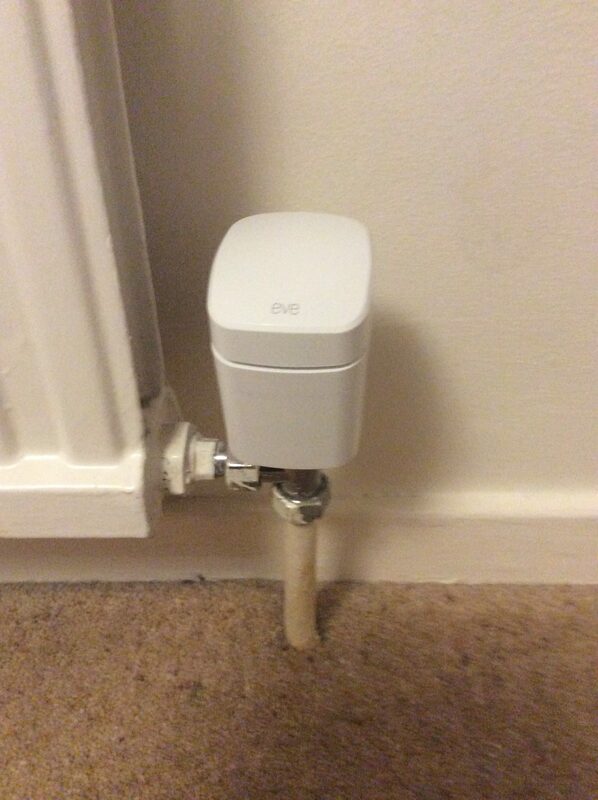 1 My first step into smart home was to replace radiator valves with smart valves. Typically that results in replacing a temperature-only TRV with a smart valve with both a temperature set point and schedule. A schedule still operated within the central heating timer, but The schedule within the valve allows heating to be disabled in a particular room even though on elsewhere. Applications for this include disabling lounge heating on weekday mornings, disabling the playroom heating after our daughter’s bedtime, not heating bedrooms during weekend daytimes etc..
2 My second step was to add the ability to turn on the heating remotely so, instead of having schedules in both the central timer and the individual valves, the schedules exist only in the valves. Instead rules link the valves to the boiler so the boiler automatically runs from the first radiator valve on to the last radiator valve off. Thus, instead of potentially needing to modify both a valve schedule and the schedule on the central timer to make a change, only instead a single change to the valve schedule is required. 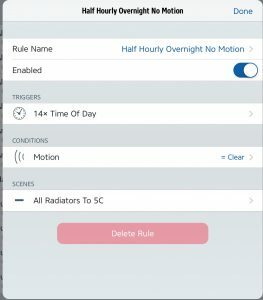 Similarly things like extending heating in the evening, to watch a late film for example, a simple Siri voice command to the radiator valve is enough rather than having to extend boiler hours too. 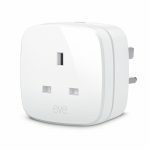 The hardware to achieve this is a standard smart socket, driving a relay which closes contacts across the correct terminals on the central heating wiring block alongside the boiler. The software to achieve this is two rules - a boiler on rule and a boiler off rule. The rules require a hub to which to run which initially was my iPad. 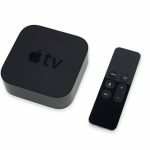 3 My third step was to add an Apple TV unit as a hub to complement the iPad. 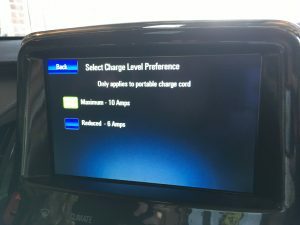 This allows the heating rules to operate even when the iPad is not at home of has insufficient battery charge to act as a hub. 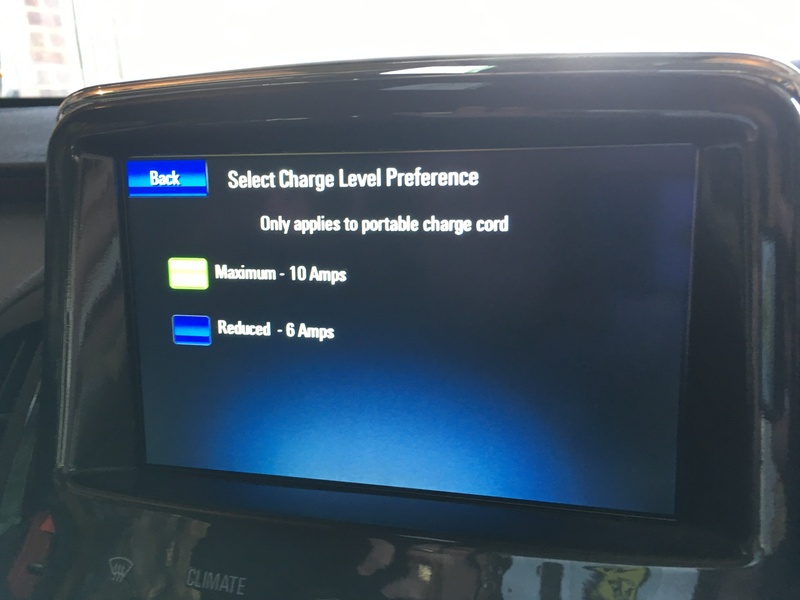 Extra capability from this additional hub allows control from remote locations, such as warming up the home if one will be home early or disabling vacation setting prior to starting a home-bound journey at the end of a vacation. 4 My fourth step started a completely different non-heating theme. We’d had a few occasions where family members had left the house with windows open, so I started adding sensors on windows that were most likely to the left open - typically cloakrooms/bathrooms. 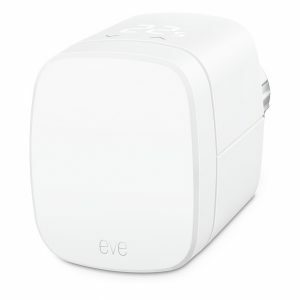 In this step we needed to use the Apple Home app, the Elgato Eve App, or Siri to check window status. 5 My fifth step continued that different non-heating theme with the addition of our first smart bulb, now in a lightfitting near the burglar alarm control panel. A series of rules combine both automated dusk-to-dawn white lighting and coloured lighting when any monitored window is left open. 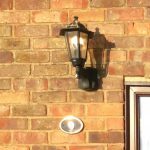 6 My sixth step continued the lighting theme with the addition of our second smart bulb, now in the outside light by the front door. This light had an integral dusk-to-dawn sensor but this failed leaving the light on continuously. Rather than replace the whole lamp I simply added a white smart bulb. 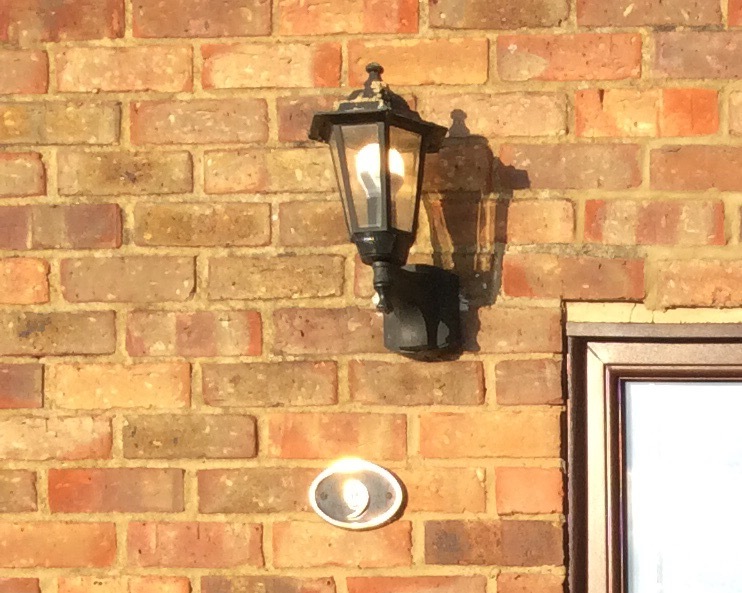 The existing rules were modified to add the new bulb to provide dusk-to-dawn white lighting. This step was added August 15th, 2018. 7 My seventh step returned to the heating theme with the addition of our first movement sensor (an Eve Motion). The purchase was prompted by a fellow member of an online community identifying that these were on sale by a well-known online retailer for under £30. 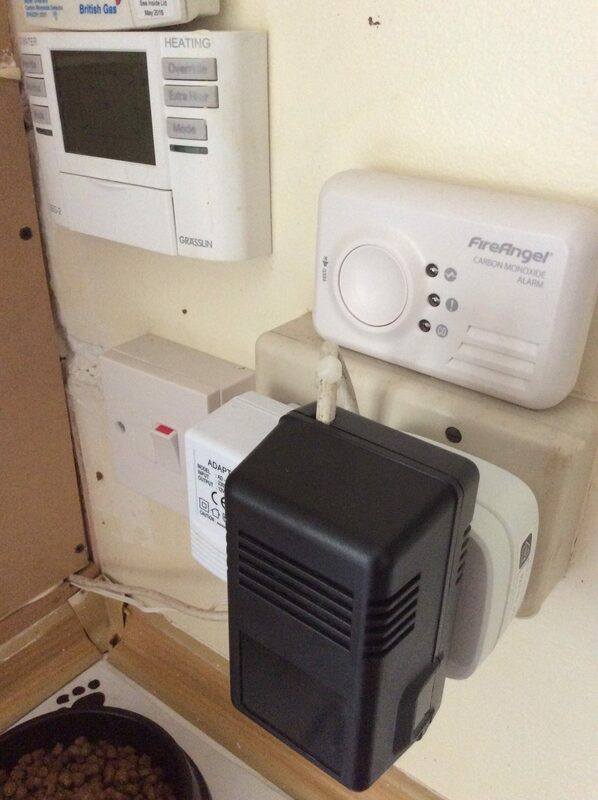 I purchased it without a specific plan how I would use it, but soon identified an opportunity in the heating. 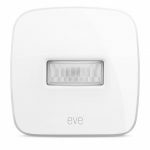 In the new scheme the lounge heating is extended to run later by modifying the schedule in the Eve Energies, but then the movement sensor is used to curtail the heating earlier if no movement has been detected in half hour intervals after 10:00 PM. This step was added September 21st, 2018. 8 My eight step remained with the heating theme with the addition of another Eve Thermo eTRV. I had bought the sensor a few months ago when Maplin were closing down, but had not yet used it. However it seemed better to use it than leave it lying literally on the shelf. The chosen location was the downstairs cloakroom that had previously had a standard TRV where the radiator heated to the set point whenever any smart value demanded heat. 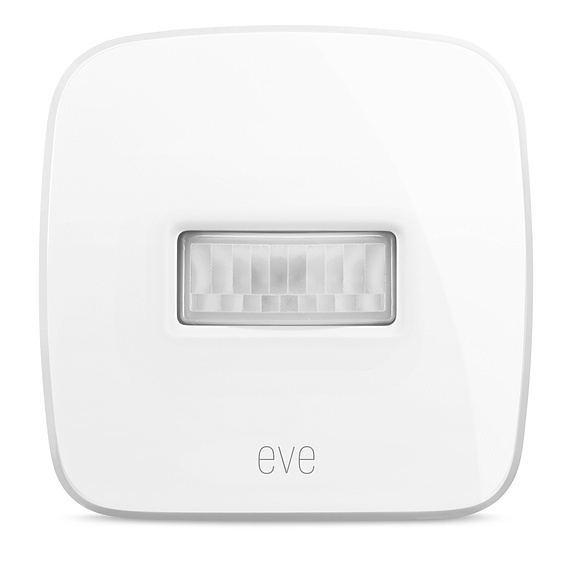 This was the first time that I had a smart valve in the same room as a window sensor and it was interesting to see the Eve App automatically create two new scenes to pause and resume heating in the room while the window was open. I also used the valve in a way new to me - rather than utilise the internal schedule instead I switch its temperature set point when any other valve demands heat. I thus consider this valve my first 'slave' valve - simply operating from first 'master' valve on to last 'master' valve off. This step was added October 1st, 2018. 9 My ninth step was one of general robustness via the introduction of a second Eve Energy, this time used to support a periodic check of status my 'watchdog'. The Eve Energy supports a review of status every 5 minutes allowing output states to be corrected if an earlier change of state was missed and failed to trigger a rule. This step was added October 20th, 2018. 10 My tenth step was a further one of general robustness via the introduction of a second Apple TV used as a second. 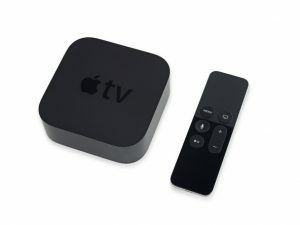 This second Apple TV is placed in a room diagonally across the house from the original. The original TV is at the South West corner of the hose, which isn’t ideal for BLE coverage, but happens to be next to the TV in the lounge. While it can reach all the smart devices from th8s location, there are occasions when the signal is lost. The second location should improve robustness for the more distant devices as signals are relayed via the second hub to which whichever hub the system regards as the master at the time. The hubs themselves communicate with each other via WiFi and onwards to the devices by Bluetooth/BLE. This step was added October 29th, 2018. 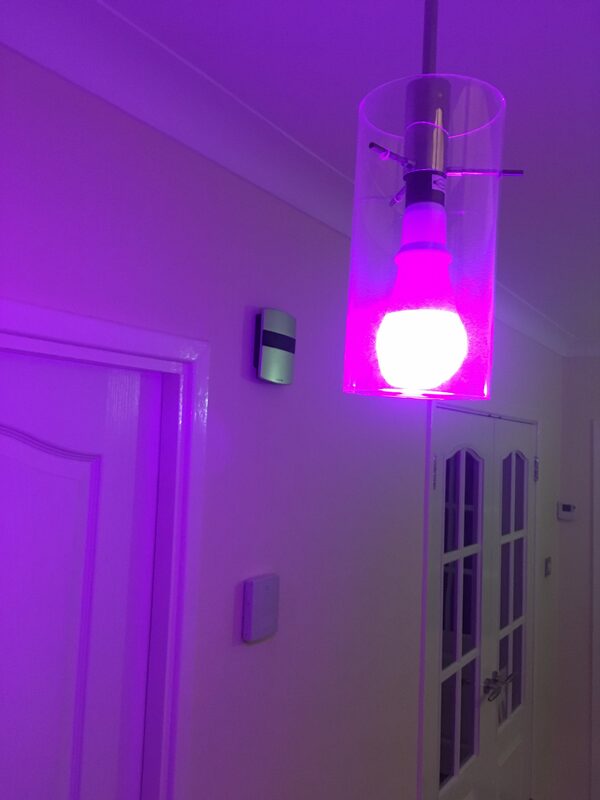 This entry was posted in Smart Home on 12/08/2018 by Greening Me. This morning I see that the Greening Me blog has 1,222 subscribers. Hopefully that’s 1,222 people taking steps to make a difference, rather than 1,222 people about to spam me! 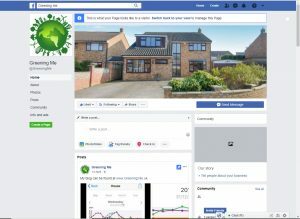 For those who also use Facebook there is also an associated Facebook page which I use to share when there’s new content here, or share Facebook or news items which I think may be of interest to readers of this blog. If you would like to see (and hopefully follow) our Facebook page then you can click here. This entry was posted in Uncategorised on 04/08/2018 by Greening Me. 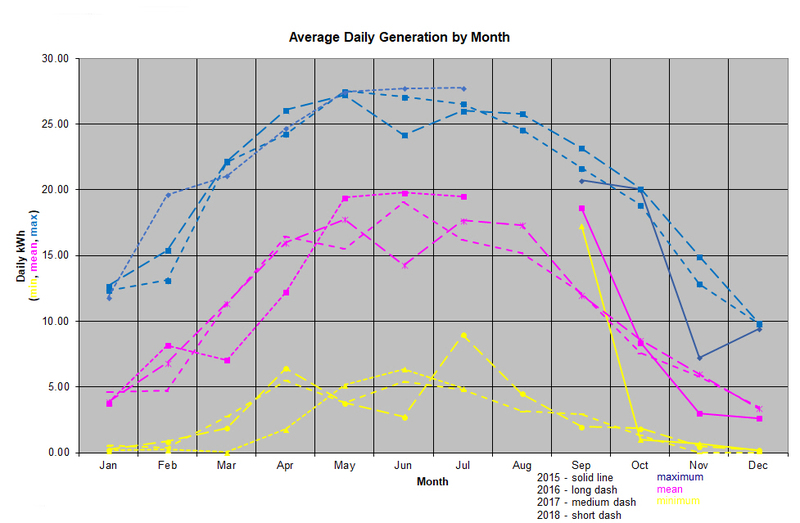 This chart shows our gas consumption by month and year since we moved here in August 2015 (the first full month shown is September 2015), Along the way several changes are marked which might be thought to influence gas consumption, although with natural variation month-to-month and year-by-year the effect of those changes isn’t dramatically obvious. 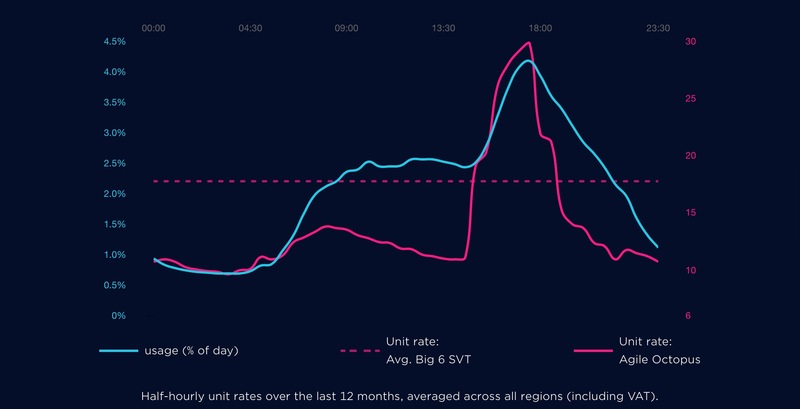 What is of course obvious is the dramatic difference in gas consumption between summer and winter as gas is our main means of space heating, and there’s no need for space heating in summer. Most homes would exhibit such a pattern. Ours is probably a bit more marked than many because of our water heating. Many homes with gas will use the gas for both space and water heating, but for us the gas water heating is the back-up not the primary water heating system. 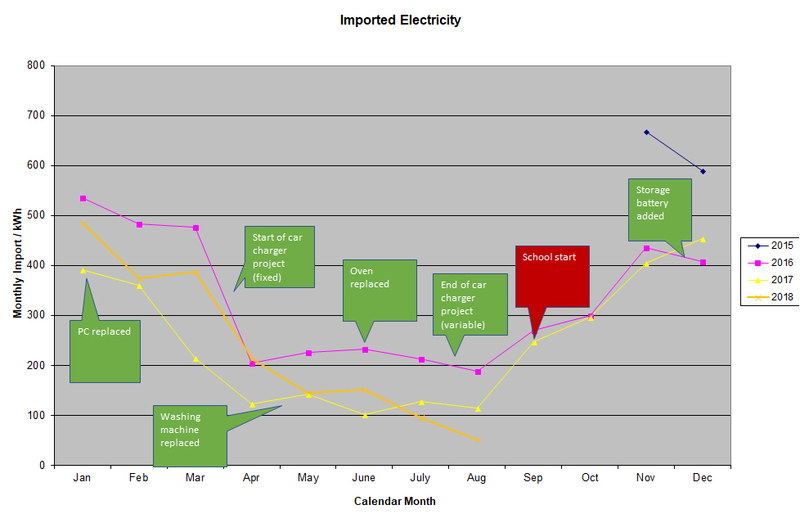 Our home is set up to divert surplus solar electricity from the PV panels to water heating during the day. Only in the evening is gas water heating enabled and then it does no heating if the water is up to temperature. The gas water heating thermostat is also set a few degrees colder than the immersion heater, so gas is separated from electric water heating by both time and temperature to prioritise electricity. Previously I had just disabled the boiler in summer, but occasional dull days would leave my wife complaining about lack of hot water. The new arrangement with the boiler operating later and with a lower temperature set-point has avoided that and is robust as long as your hot water cylinder is big enough for your daily needs so you only need to fill it once with hot water which is then stored available for use until the next day. 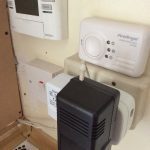 In December 2015 we replaced the boiler, hot water cylinder and controls. The previous boiler had demonstrated that it was incapable of heating the whole home as we went into our first winter so a replacement was rapidly arranged. The new boiler is considerably more efficient which should reduce gas consumption for a given heat output, but it now heats the whole house, so that might counteract the improved efficiency. In late 2016 we upgraded the loft insulation from 100 to 270 mm which should be worth £73 in gas per year according to our EPC. February, March and April 2017 do seem to show some benefit compared to 2016, but then there also variation in the weather year-to-year. 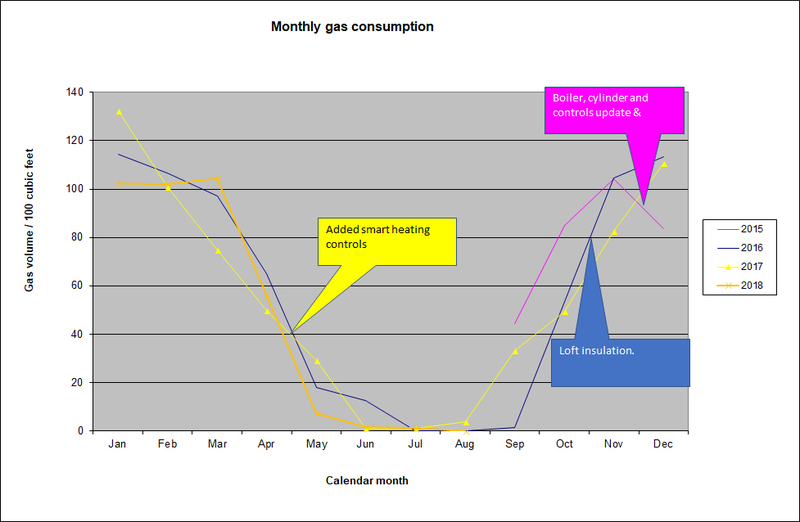 In May 2017 we started adding smart heating controls which has gradually expanded over the following months. 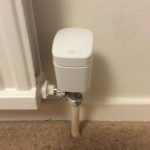 The overall concept here is that most rooms now have smart radiator valves which are both thermostatic and contain their own schedule. The schedules allow rooms to be heated for fewer hours: for example lounge not heated on weekday mornings, playroom not heated after children’s bedtime etc. 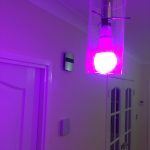 This entry was posted in Environmental Performance Certificate (EPC), Gas, Smart Home, Water heating on 02/08/2018 by Greening Me. What contrasts 2018 has been so far for solar PV! As ever, my graph shows the maximum, average, and minimum daily output for each calendar month of each year since the system was installed in late September 2015 (approaching 3 years ago). As can be seen from the middle group (the daily average) 2018 has produced a run of 3 months May to July with the best daily average outputs for their respective months since installation. February 2018 was also the best ever February; although January, April and May managed to be the worst examples of their respective months. Hence certainly a year of contrasts as every month is either the best or worst for its respective month since installation. At the level of the best day in any calendar month (the blue line), May is remarkably stable with the best daily output for May for each of the last three years being almost identical, while new monthly records were set for February, June and July. July 2018 was also a record-breaker for another reason – it was the first month in which our earnings from the feed-in tariff (which in the UK has both generation and export components) exceeded £100. 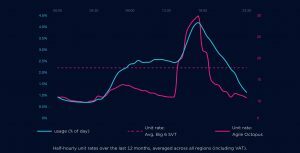 That achievement is helped by the index-linking of the feed-in rates which rise every year, and by July having 31 days which gives a slight edge over June’s 30 days. This entry was posted in Solar PV on 31/07/2018 by Greening Me.